New Directions Publishing Corporation, 9780811220392, 63pp. 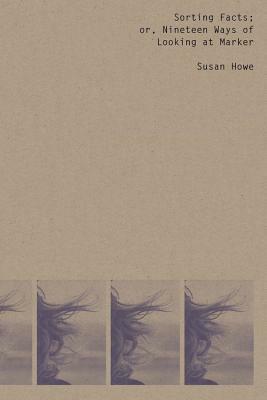 Part of our revived "Poetry Pamphlet Series", Sorting Facts is Susan Howe's masterful meditation on the filmmaker Chris Marker, whose film stills are interspersed throughout. because I am a survivor in this ocean.